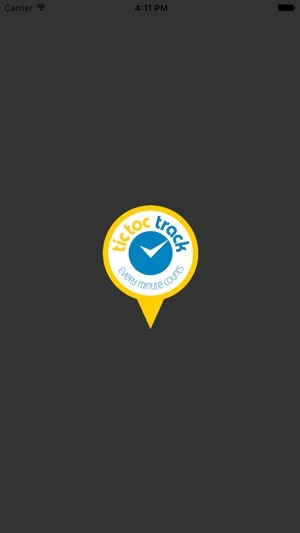 TicTocTrack® is a solution that gives people peace of mind. 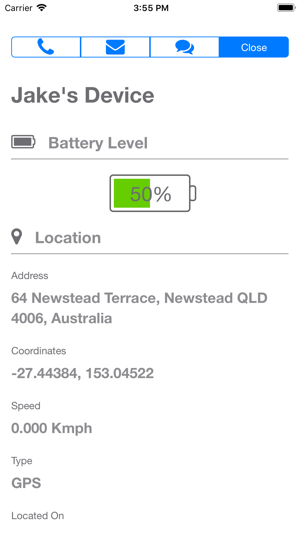 By pairing a GPS enabled device with our monitoring platform it allows you to locate your loved one from your phone or your computer. 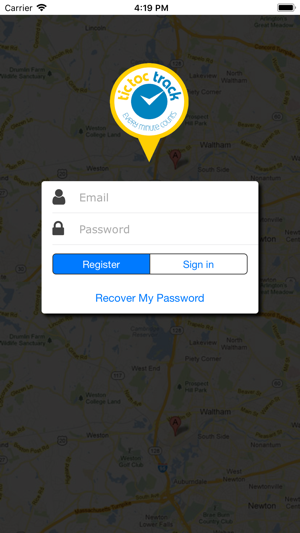 - See your loved ones last known location. - SMS the device for times when a message is more appropriate. 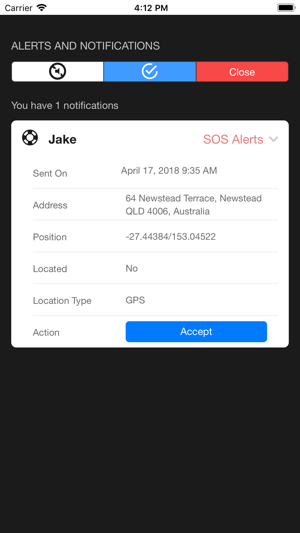 - For situations when your loved one is in trouble an SOS function lets you know they need help with the app allowing you to track them in real time. - Put a digital fence around “safe zones” then be notified when your loved one enters or leaves that “safe zone”. - Set active times/days or dates for the “safe zones” so you only receive alerts when you need them. - If your loved one is lost, use the "Directions” function to easily find your way to them. - Run a range of reports to see where they have travelled. 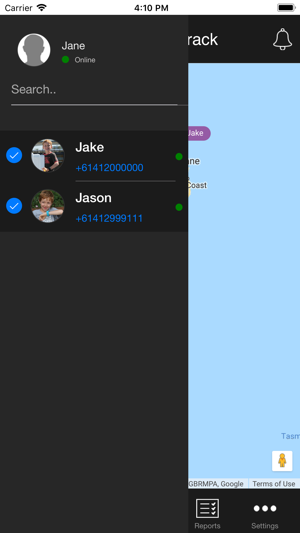 - Connect up to 6 emergency contacts to receive alerts from the device. 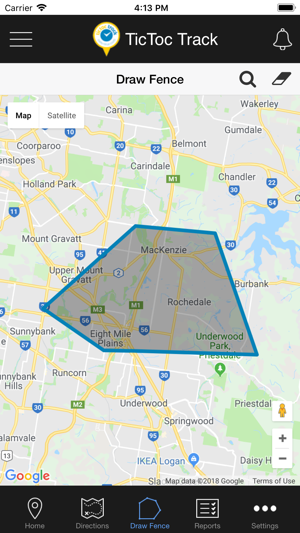 There are two subscription options for monitoring a TicTocTrack GPS watch, depending on whether you will be supplying your own SIM for use in the watch or whether you choose to use the SIM supplied with the watch. 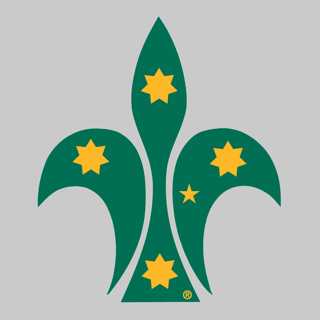 •	Bring your own SIM service plan starting from $5.99 per month for 1 device. 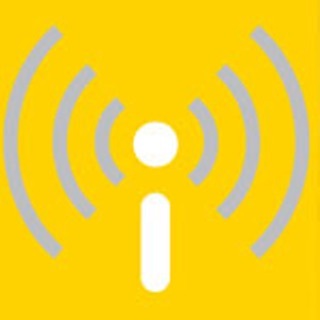 •	TicTocTrack supplied SIM service plan starting from $19.99 per month for 1 device. Need to Track iPhones or iPads? For a small monthly fee you can do that too as long as they have an active SIM plan! 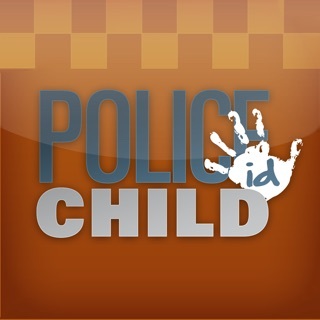 To monitor a device like an iPhone or iPad, download the free TicTocPhone app onto their device. 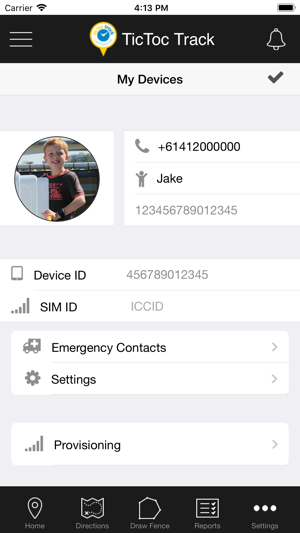 Choose to add their device in your TicTocTrack® app and choose the subscription that relates to the numbers of iPhones/iPads you wish to monitor. All plans come with a 7-day free trial so you can check us out! Subscription plans start from $3.49 AUD per month to monitor 1 mobile device. There are no lock in contracts, and following the 7-day trial the plan will convert to a paid subscription which will auto-renew each month within 24 hours prior to the end of the current period or until auto-renew is turned off at least 24-hours before the end of the current period. All payments are charged to your iTunes Account at confirmation of purchase. Once you have chosen a subscription a verification code will be sent via SMS to the mobile phone or iPad user to pair their device. 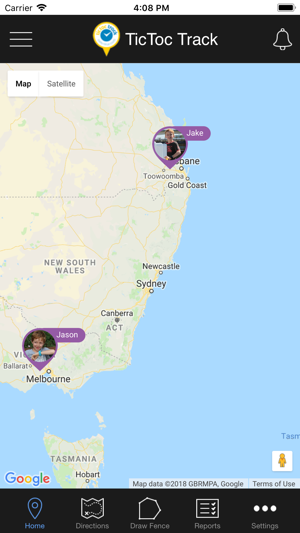 Once they have agreed to the permissions you can track them the same way you do with our other GPS enabled devices such as the TicTocTrack® safety watch. Logged on and is showing child in location they haven’t been at for days. Too easy for children to accidentally call & sent alerts. My son kept sending me accidental SOS alerts. Terrible product and App.